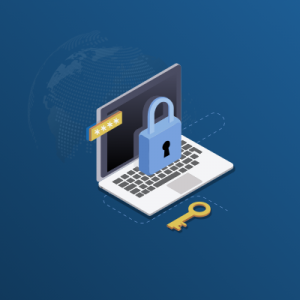 We all know the dangers lurking in the web from malware to Trojans to botnets and while we’re inundated with making decisions about everything, ignoring internet security is not a good idea. You think it will never happen to you, until it does. The results can be devastating and we’re not just talking about having your PC shutdown and losing all your family pics that you never bothered to backup as you figured who’d be interested? 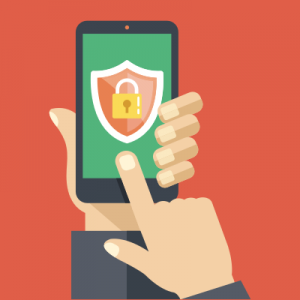 However, the bottom line is don’t fall into the trap of going without antivirus (AV) protection — be it for your personal PC or for your business! If you don’t have the budget for paid AV software — even though it does offer more protection, here are some of the best free AV software to help protect your PC that don’t just clean up prevailing malware infestations, but pack a ton of extra features for free. Avast Free Antivirus 2017 combines excellent free AV protection with a surprisingly extensive collection of bonus features, such as a password manager, a secure browser, and network security scanner. Avast gives more than many competing commercial products do. 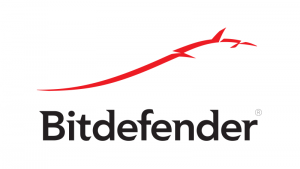 Bitdefender Antivirus Free Edition (2017) includes exactly the same top-notch antivirus protection and technology as the for-pay edition — such as the core malware-fighting components — just without the commercial variant’s vast collection of additional security features. This product has gone several years without an update and the latest edition is now compatible with Windows 10. Avira Free Antivirus gets excellent ratings from independent testing labs especially for malware blocking and, with hundreds of millions of users worldwide, is immensely popular. 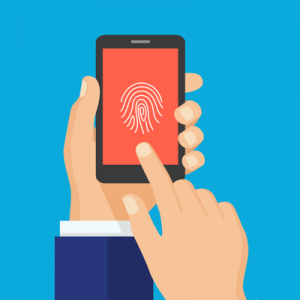 However, its on-demand scan and real-time protection proved sluggish in testing and its browser protection only works with Chrome and Firefox. 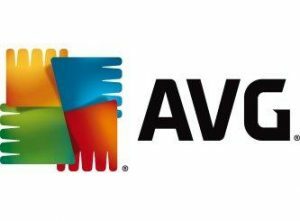 AVG Free Antivirus 2017 features a brand new look plus some new technology and is just as reliable as ever with a very good malware-blocking score, decent malicious URL blocking, and its web security plug-in includes website rating and an active “Do Not Track”. Having said that, its anti-phishing ability and slower-than-average initial scan need work. 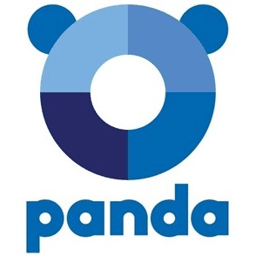 Panda Free Antivirus is free, lightweight, slick, and comes with an attractive UI and unusual USB drive injection feature against malware. It also flags dangerous websites, but doesn’t quite match up to the aforementioned contenders especially in the realm of malware-blocking. 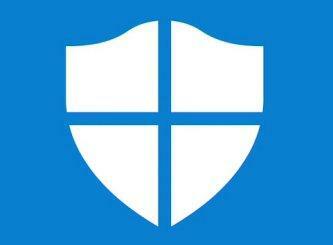 Microsoft Windows Defender offers comprehensive protection for your system, files and online activities from viruses, malware, spyware, and other threats. It is also built-in to Windows 10, so no configuration, subscriptions, or nagware. In general, a quality AV utility is essential as it fends off all types of malicious software, from irritating adware to catastrophic ransomware — and before you start digging into your pocket and sweating over budget concerns, the best free AV products (most are free for noncommercial use only) are extremely effective. If it’s your business you want to protect, a paid edition — and a full security suite at that — is worth the investment. More specifically, even if you’re running Windows 10, you cannot rely on Microsoft’s security tools — many free third-party apps are far more efficient at keeping you secure. So, what should your AV deliver? 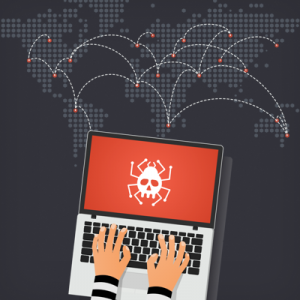 Yes, it should pull out the cleanup tools when a nasty malware infestation shows up as well as eliminate spyware, however when the problem is gone they shouldn’t render themselves useless. 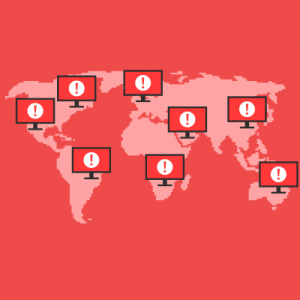 They should offer the ongoing capability to avert future botnets, ransomware, Trojans, and other kinds of bad programs in real-time. 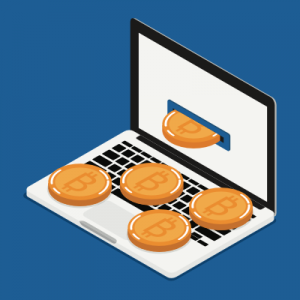 Some free AV programs even guarantee that you don’t browse to a malware-hosting site, or get duped into handing over your credentials or sensitive information to fraudulent of phishing websites. Another easy way to protect your PC is to install all security updates —for Windows, browsers, and other common applications. Windows 10 makes it easier than ever to stay up to date, but there are plenty of security holes in older versions, in popular apps, and in add-ons. 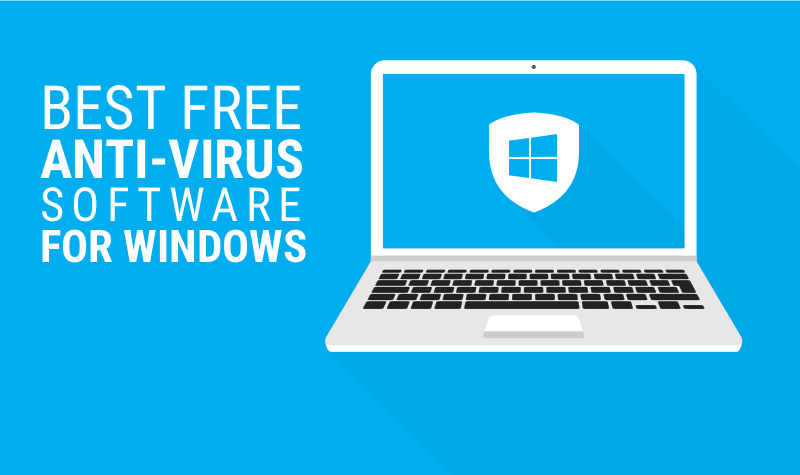 Yes, modern versions of Windows come with inherent AV protection, but you still require third-party antivirus software — even free editions — that are significantly more effective. Having said that, it seems only logical that an AV company should offer basic protection for free, but spare superior bonus features for their paid edition. However, in reality, many of the most prevalent free AV tools around truly pack a ton of extra features.